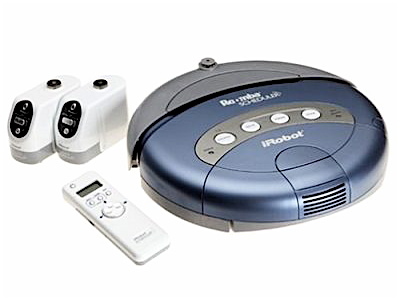 Jung's Weblog » iRobot Roomba! I had no idea vacuuming could be this much fun! After one full day of initial charge, I used my iRobot Roomba 4230 Remote Scheduler Robotic Vacuum for the very first time this afternoon. This thing is so amusing that both BooBoo and I couldn’t help ourselves but followed it around all over the house. Roomba was on my shopping list on Amazon for more than a year, I canâ€™t believe I didnâ€™t get it sooner!